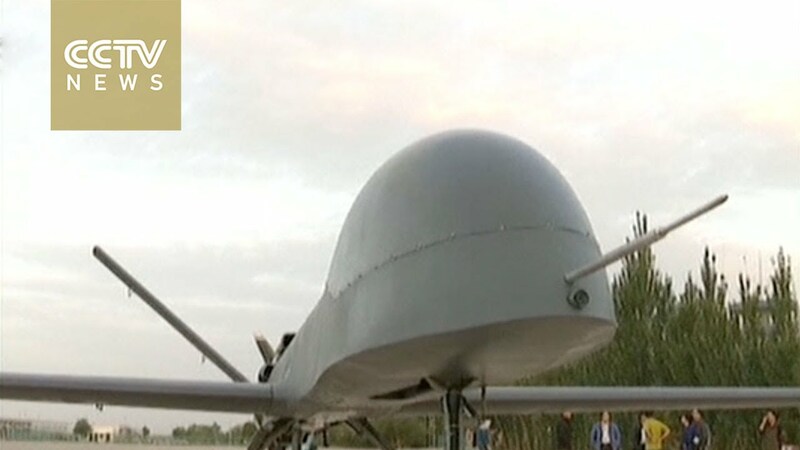 China has taken a newly-developed drone on a test flight in northwest province Gansu. The new generation "Rainbow 5" drone is twice as large as previous models, with a 20-meter wingspan. It was developed by China Aerospace Science and Technology for reconnaissance and military strikes. The drone can conduct air patrol for over 30 hours, and has 900 kilograms of load capacity. Apart from military uses, it can also be used for maritime patrol and search and rescue at sea.